DUNEDIN, Fl. 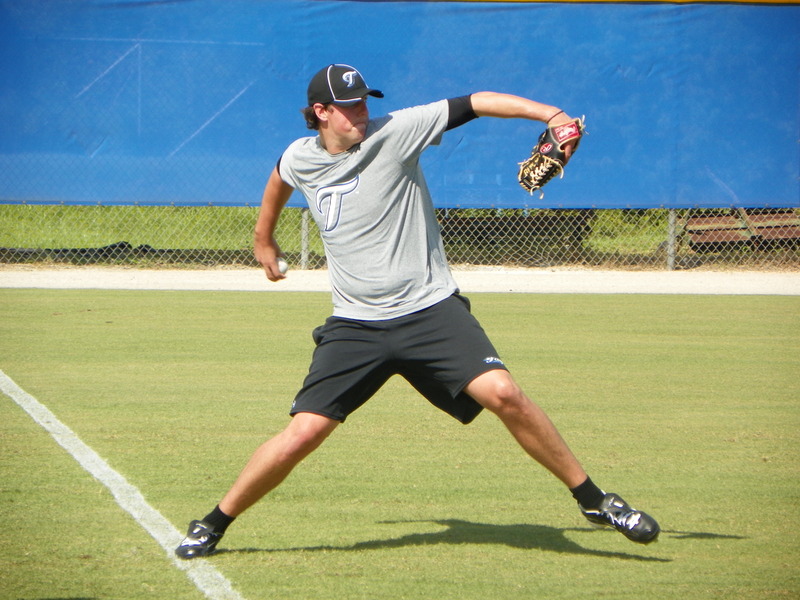 (RSE)--Minor league prospects of the Toronto Blue Jays open their first workout Tuesday at the team’s Englebert Complex in Dunedin. There are 20-pitchers, six catchers, 14-infielders and 11-outfielders in camp for the 14-game Instructional League schedule. DUNEDIN, Fl. 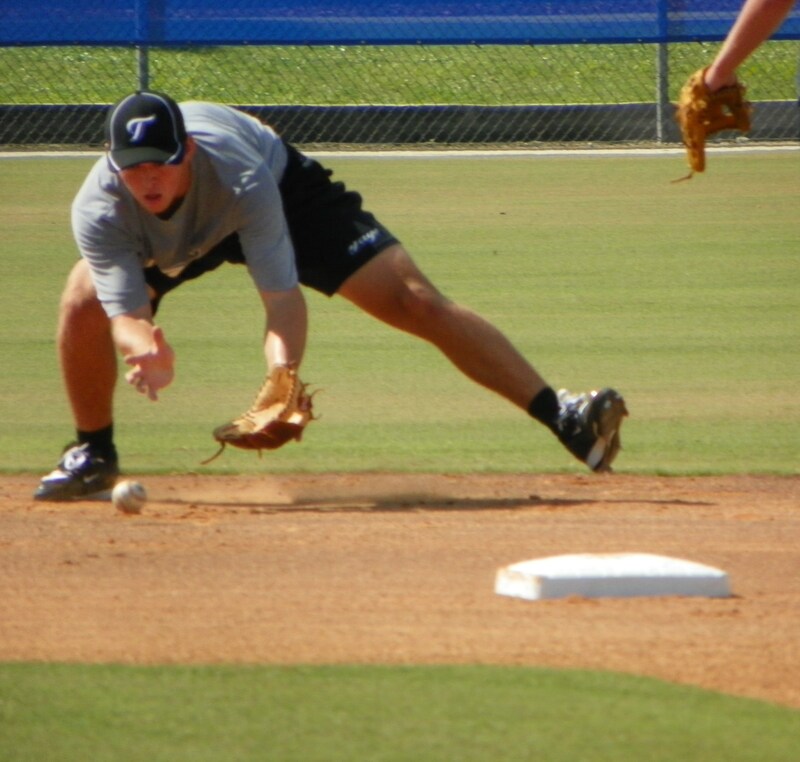 (RSE)--Infielder Dickie Thon, son of former major leaguer Dickie Thon takes ground balls during the first day of workouts at the Toronto Blue Jays Instructional camp in Dunedin. Thon was Toronto’s fifth round pick in this past June’s Amateur Draft. DUNEDIN. Fl. (RSE)--RHP Deck McGuire, the Toronto Blue Jays 2010 first pick in the June Draft throws long toss Tuesday September 21, 2010 morning at Toronto’s Englebert Complex. McGuire is scheduled to throw in the bullpen on Wednesday then throw in a game next week during Instructional League.